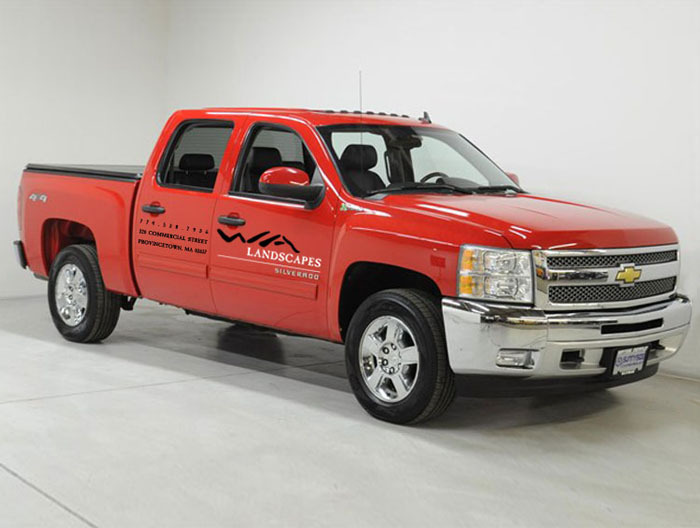 WA Landscapes is an offshoot of a previous retail store in Provincetown, MA. WA means harmony in Japanese and the owner, Tom Rogers, wanted this definition conveyed in the brand. Using indian ink and a calligraphy brush, Padraic created the original WA logo. 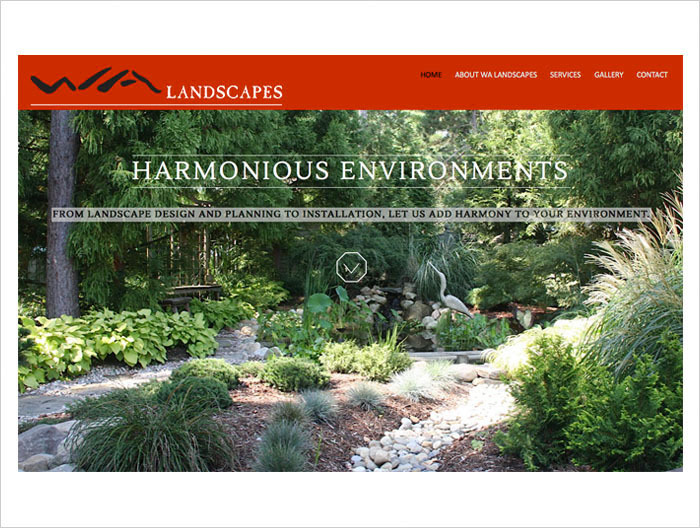 The logo was reconfigured in 2014 for Tom’s new landscape business featuring Asian inspired environments. The new identity was used on signage, car decals, and the website.